Varying economies, dynamic governments, diverse markets, colorful cultures. ASEAN presents opportunities in different sectors for small and large investors. As ASEAN economies integrate, limitless opportunities are created, relations with global economies are strengthened, people and investors benefit. Past crises have strengthened ASEAN economies and have made it resilient amid global challenges. 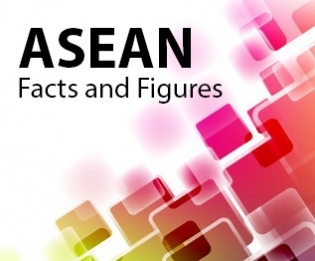 ASEAN exhibits better-than-expected growth, possibly outpacing global figures. 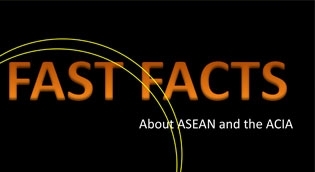 The Association of Southeast Asian Nations (ASEAN) is located in Southeast Asia, which was formed on 8 August 1967, comprises of Brunei, Cambodia, Indonesia, Lao PDR, Malaysia, Myanmar, the Philippines, Singapore, Thailand and Viet Nam.